This Halloween Shirt displays the ever iconic classic witch shoes accompanied by fun and vibrant fantasy fonts. 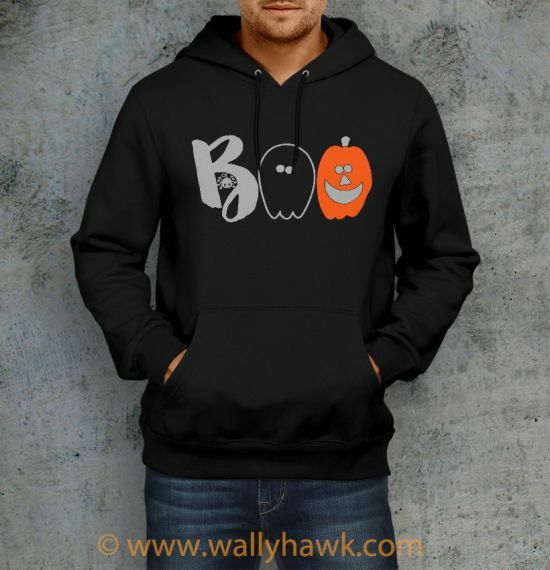 The fonts boast the tag line ‘It’s All About the Shoes.’ Get yourself ready for Halloween on October 31st with this fun, bright, colorful, and stylish design. Grab the ultra comfortable All About the Shoes Shirt exclusively from WallyHawk! 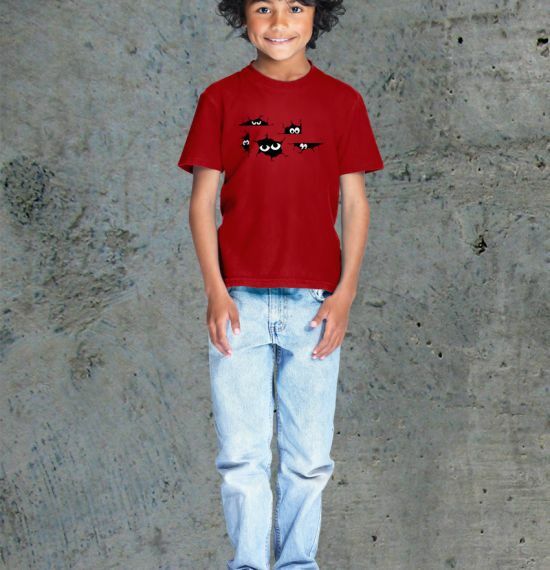 The Halloween Shirt can be worn with anything in your Halloween wardrobe to get into the Halloween spirit. The 100% cotton shirts are great for early fall days when the warm weather still shines through during the day. 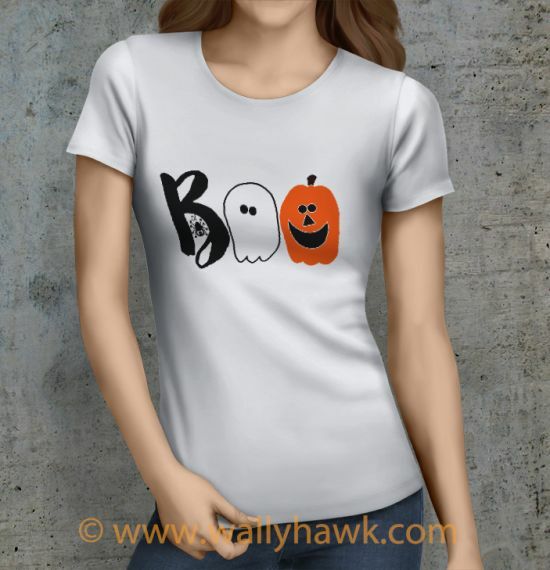 Check out WallyHawk’s Halloween section for more Halloween shirts and apparel. The All About the Shoes Shirt is 100% cotton. 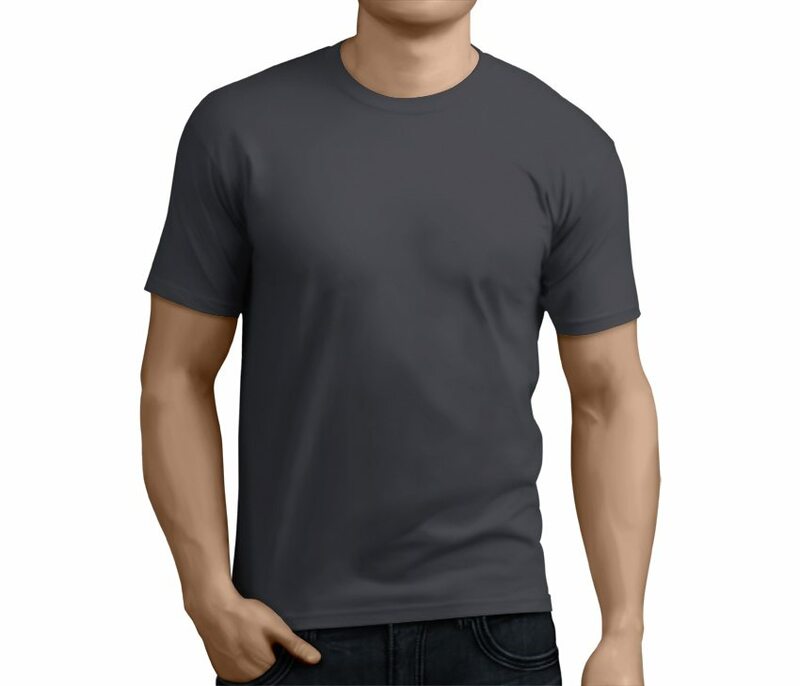 The design is done with the highest quality inks and transfer process to ensure a long and vibrant life.